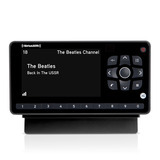 Take your RoadyXT home and enjoy your favorite programming with your existing stereo system. 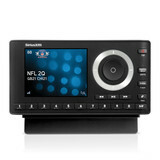 Bring Satellite Radio home: No need for second subscription. 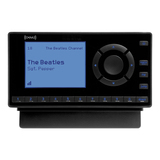 Enjoy your favorite programming with the existing stereo system in your den, kitchen, office or bedroom. 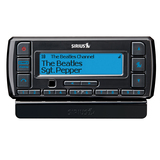 Listen through any system: Works with any stereo system or powered speakers that have audio input jacks. 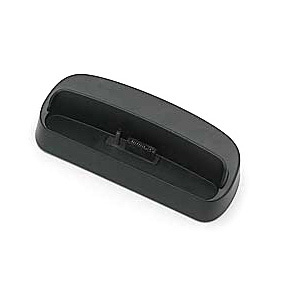 Easy setup: Just dock your radio in the Home Dock, position and connect your Home Antenna, plug the Audio Cables into your Dock and stereo audio input jack(s), and start listening.